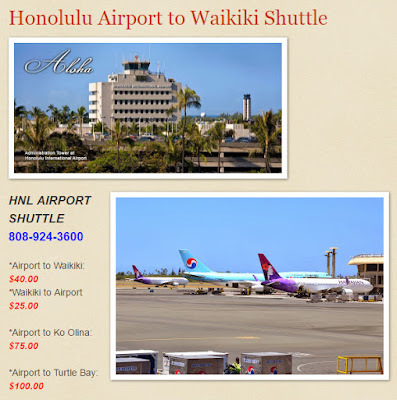 Need a ride from Honolulu Airport to Waikiki? Or transportation to the Department of Health? Give us a call. Ride in our spacious and comfortable Honda Odyssey.